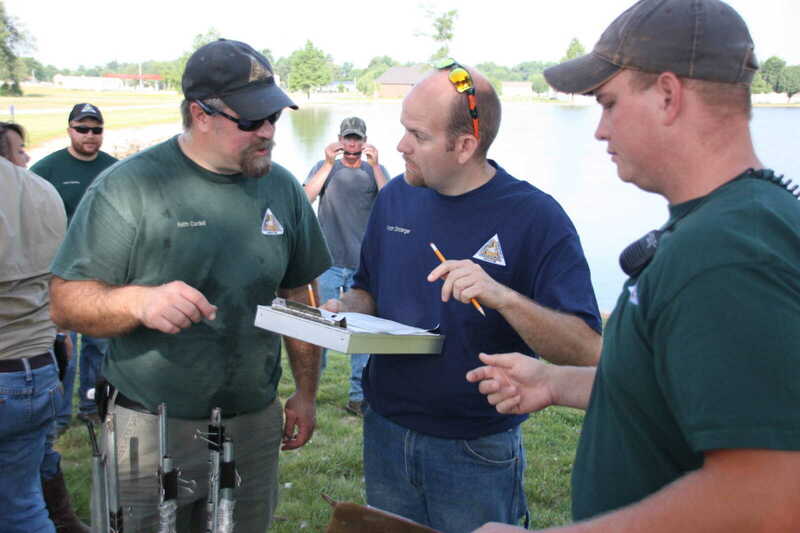 The Missouri Dept. 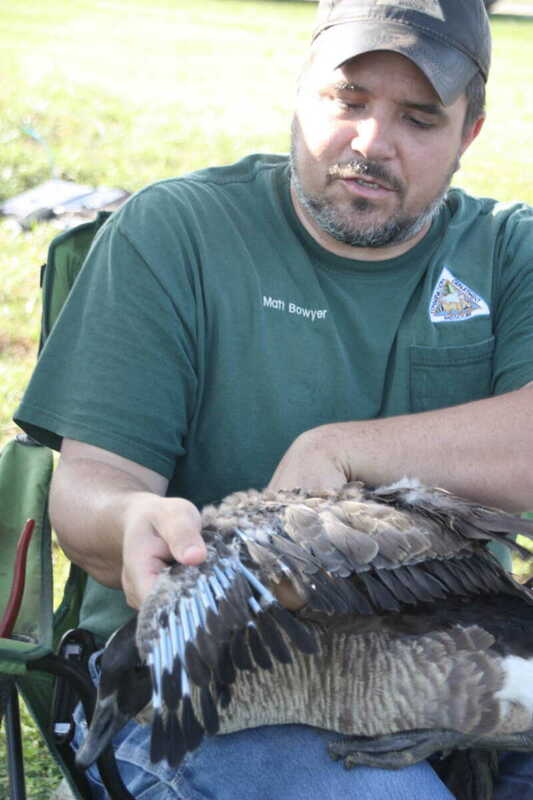 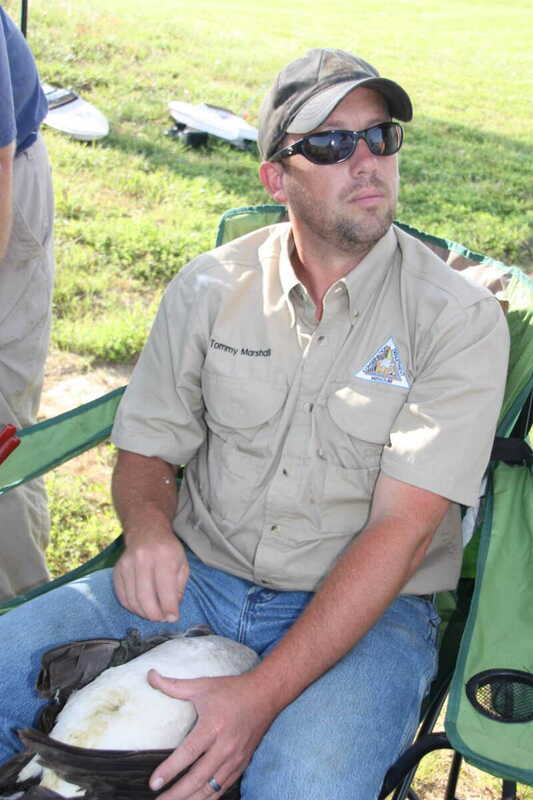 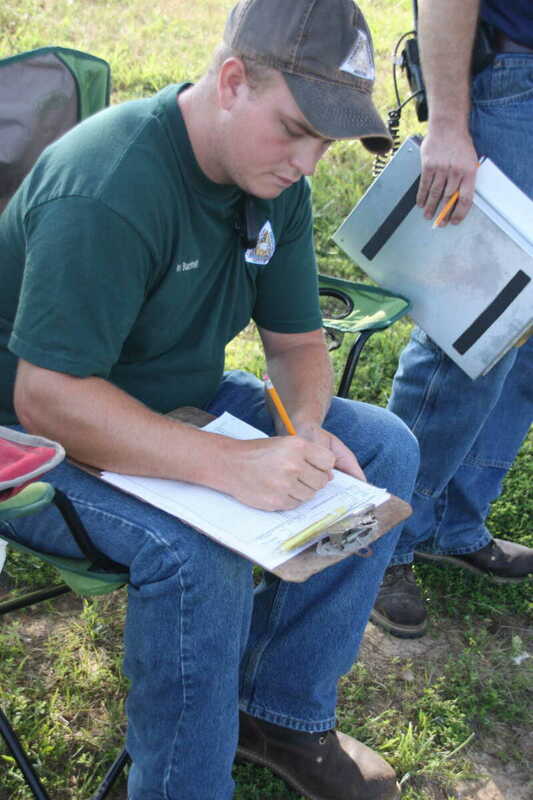 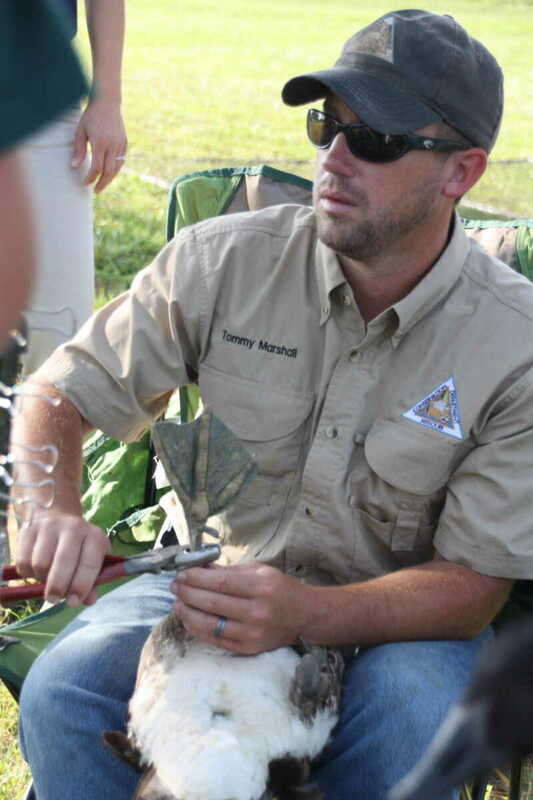 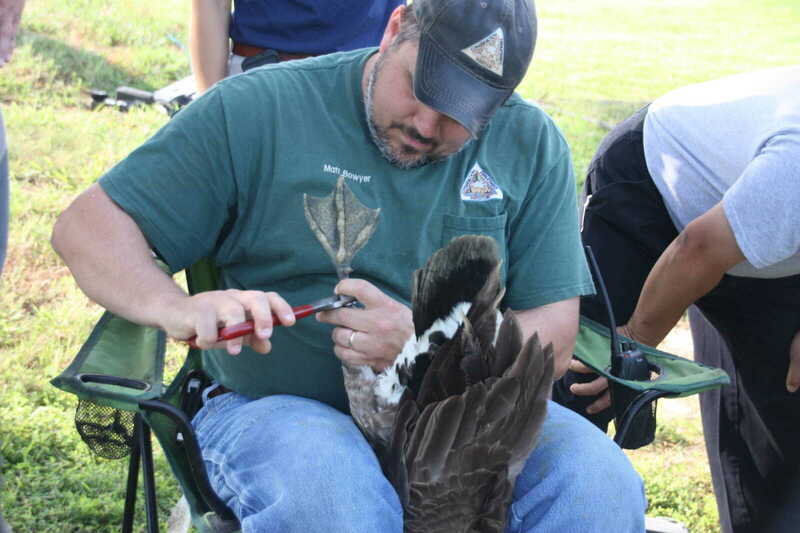 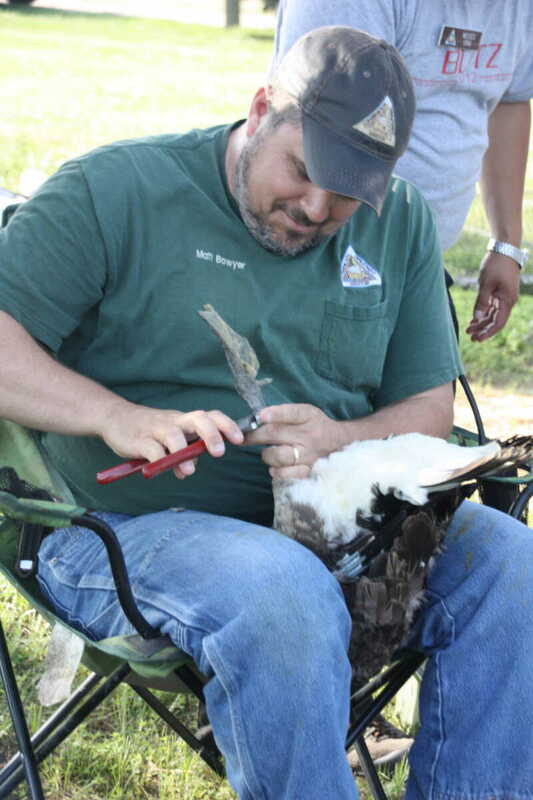 of Conservation held two bird banding events on Wednesday, June 18, 2014. 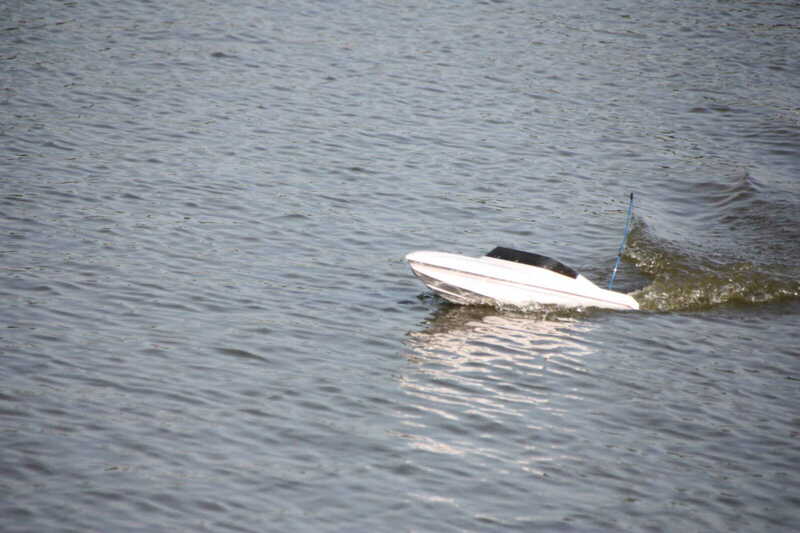 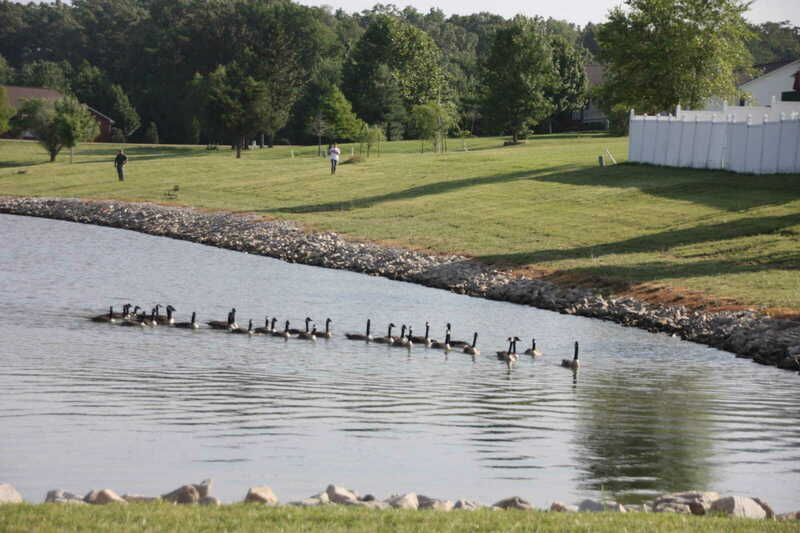 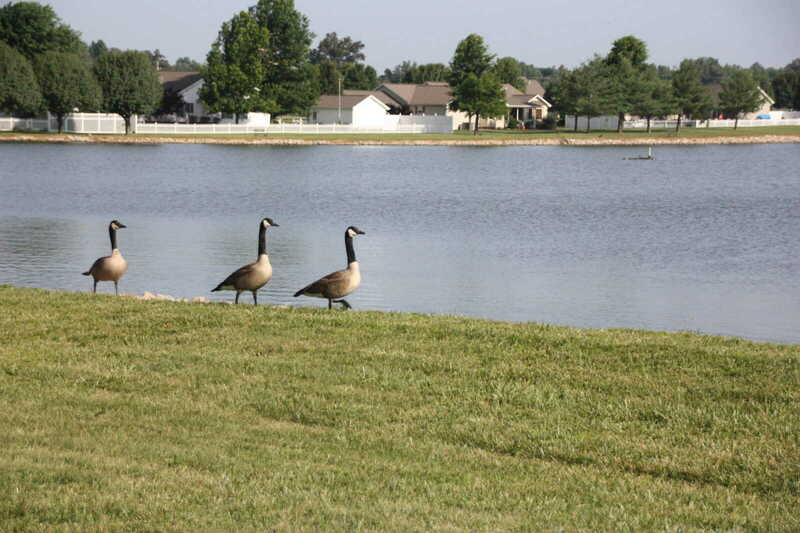 The first took place at the lake in Northwest Oaks on the north end of the city. 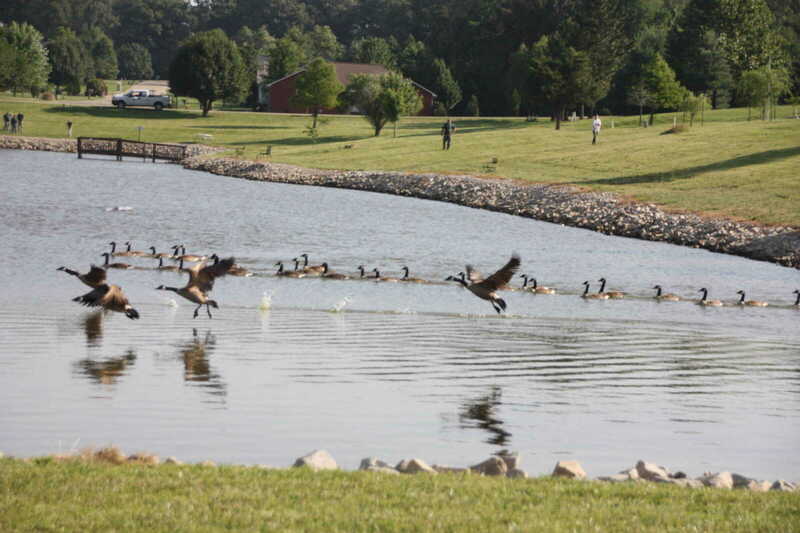 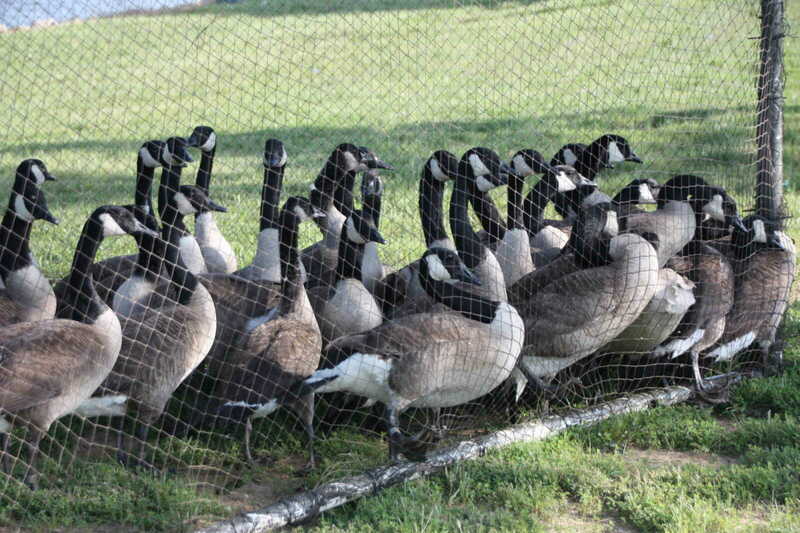 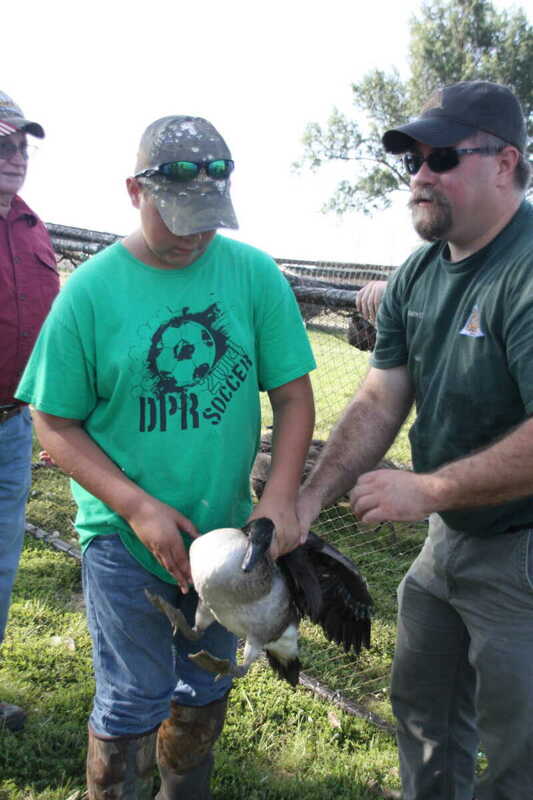 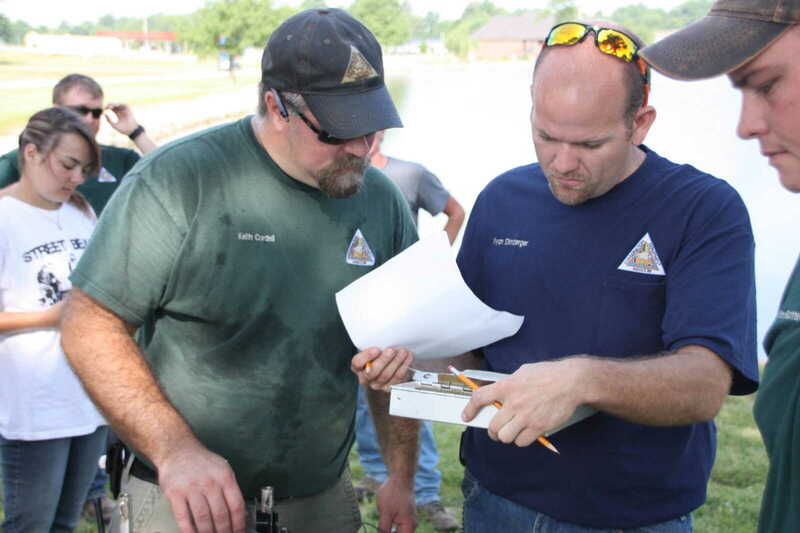 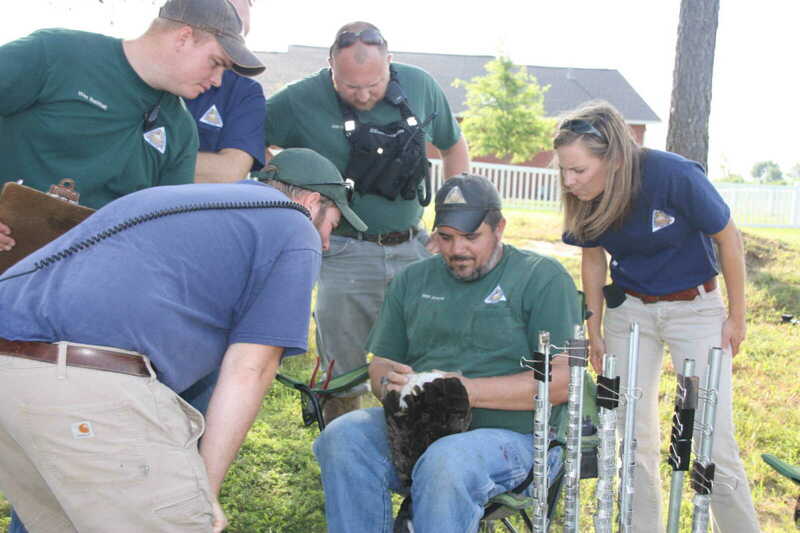 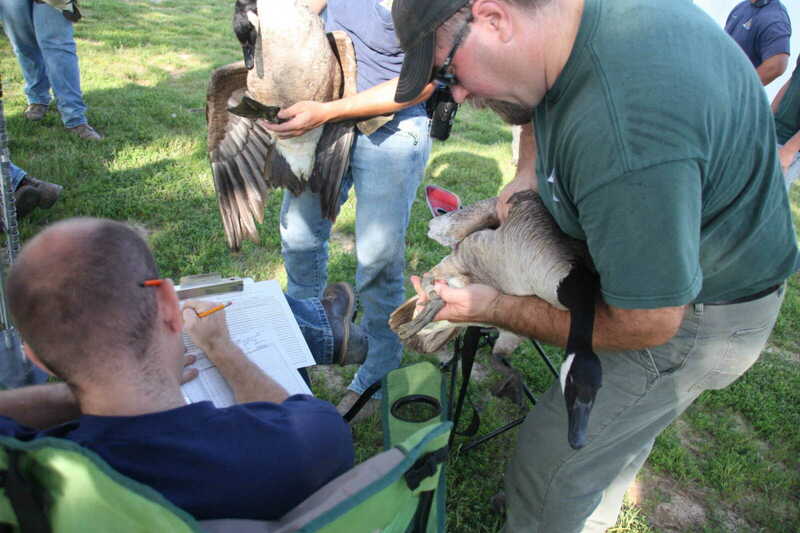 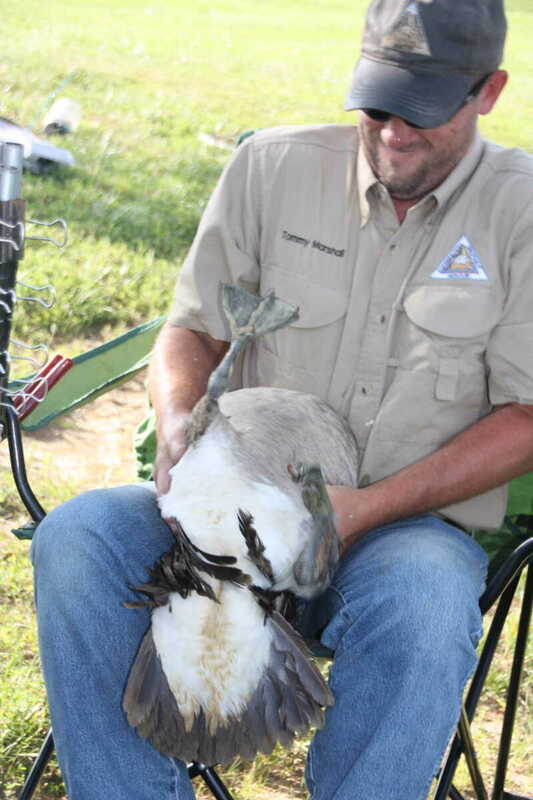 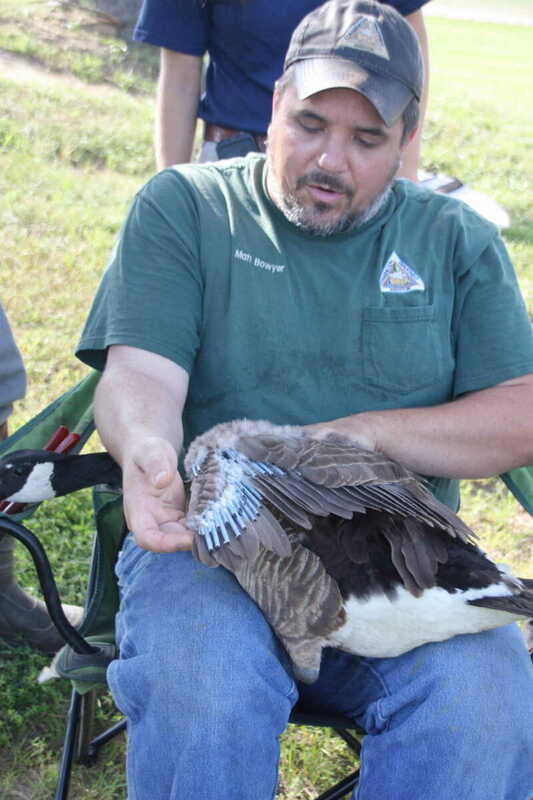 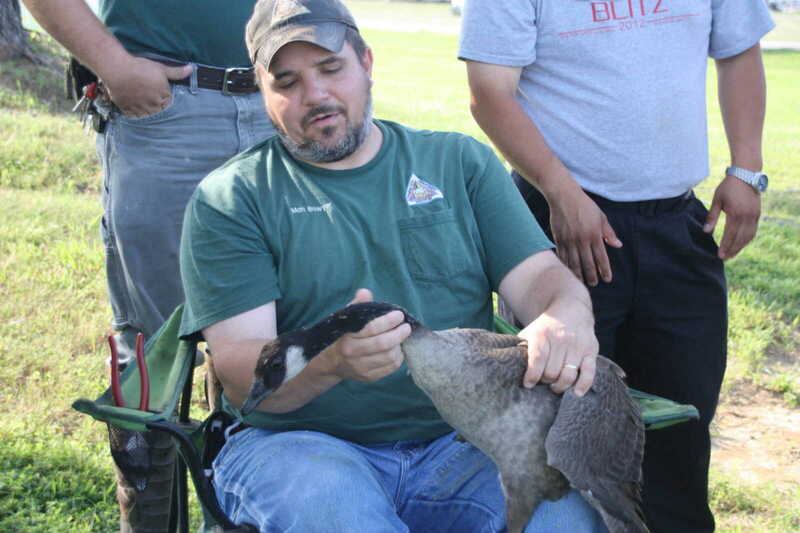 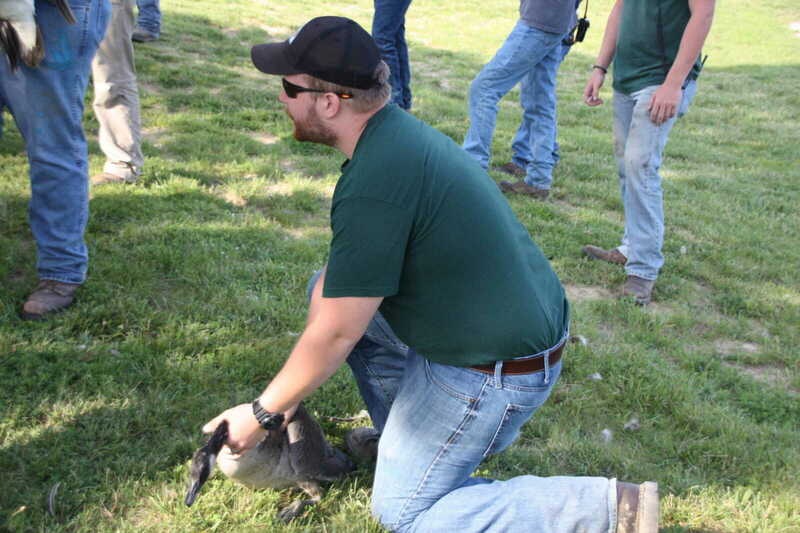 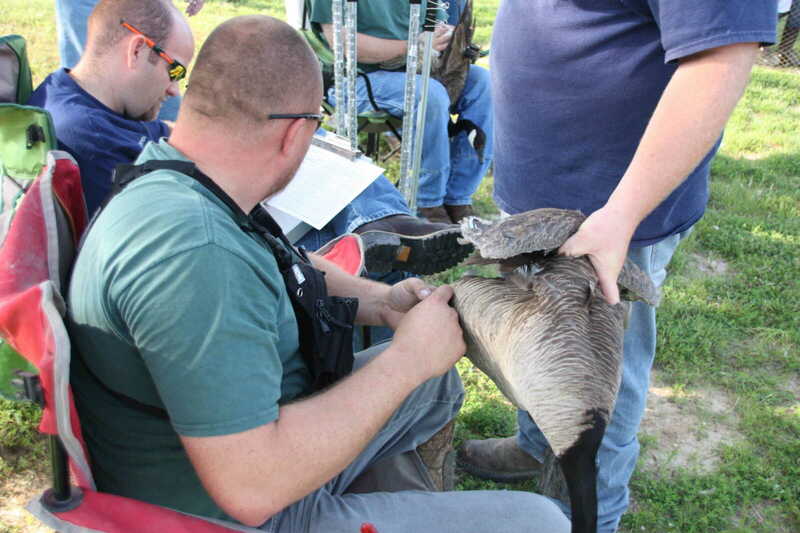 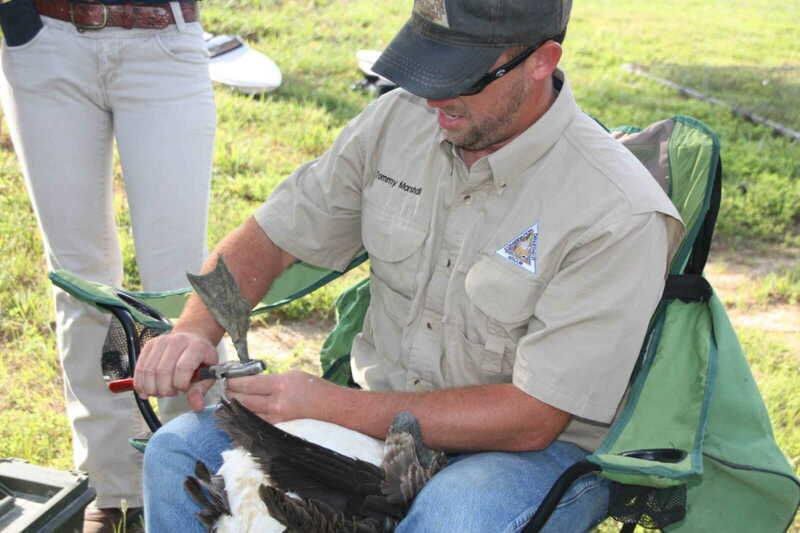 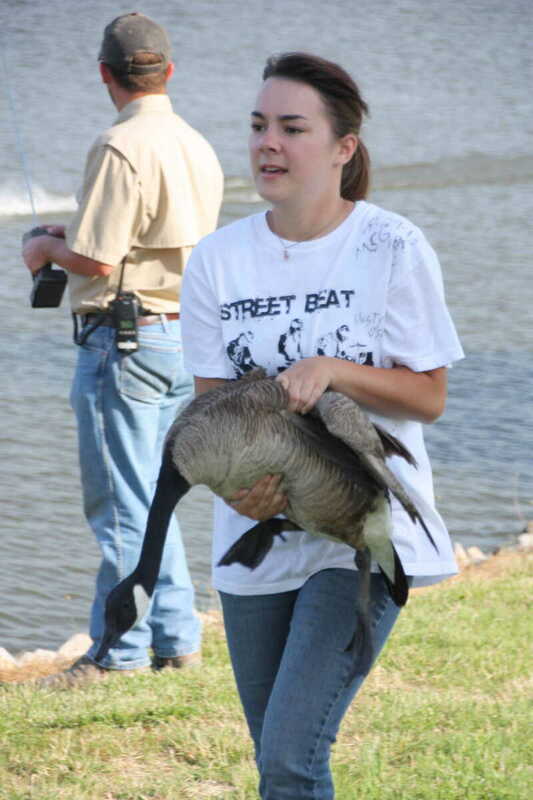 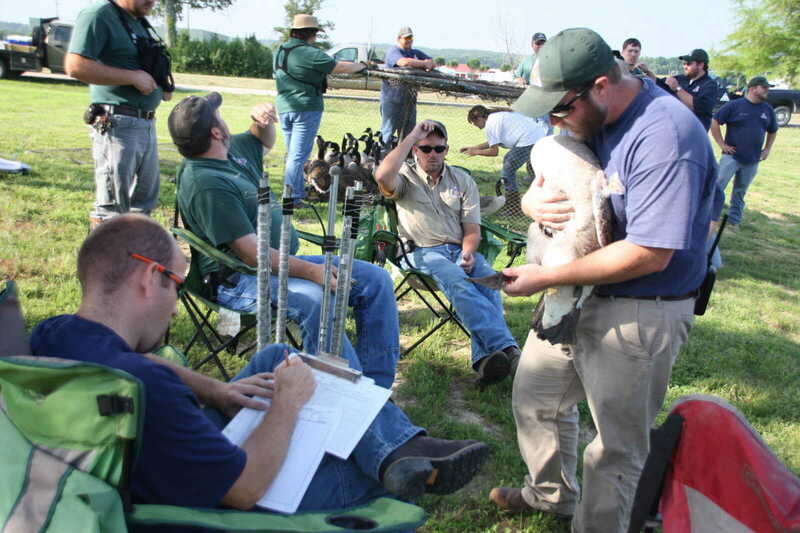 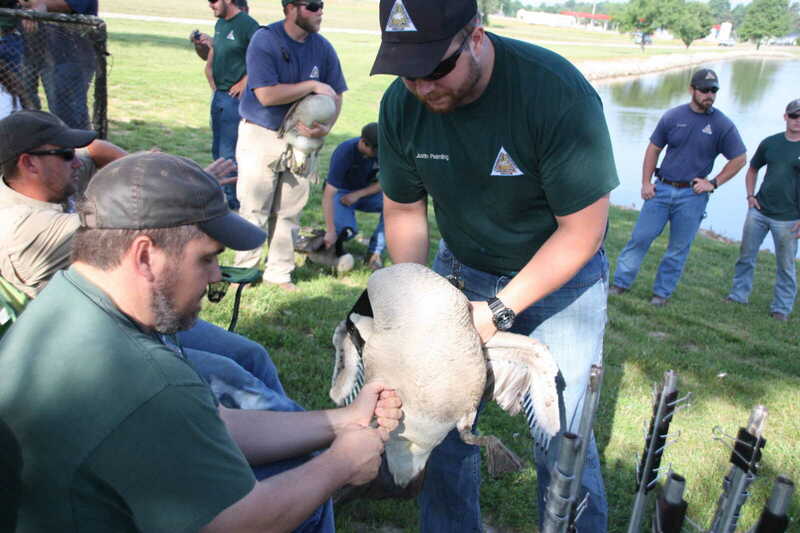 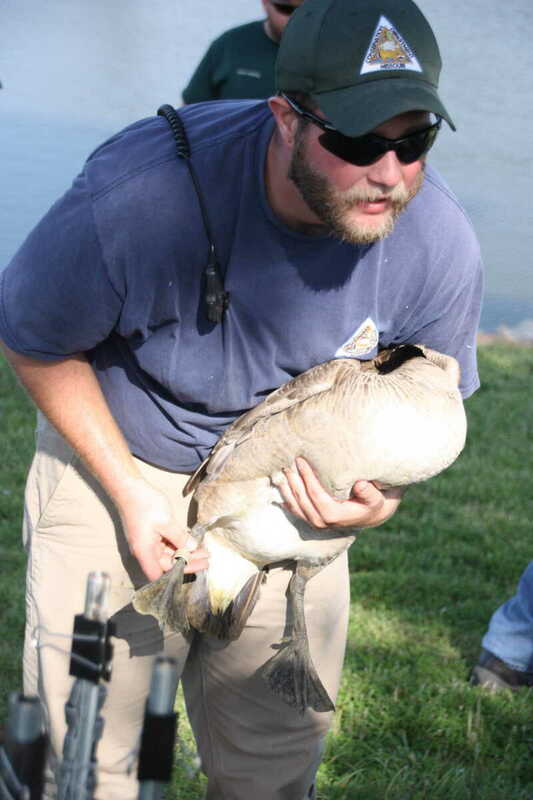 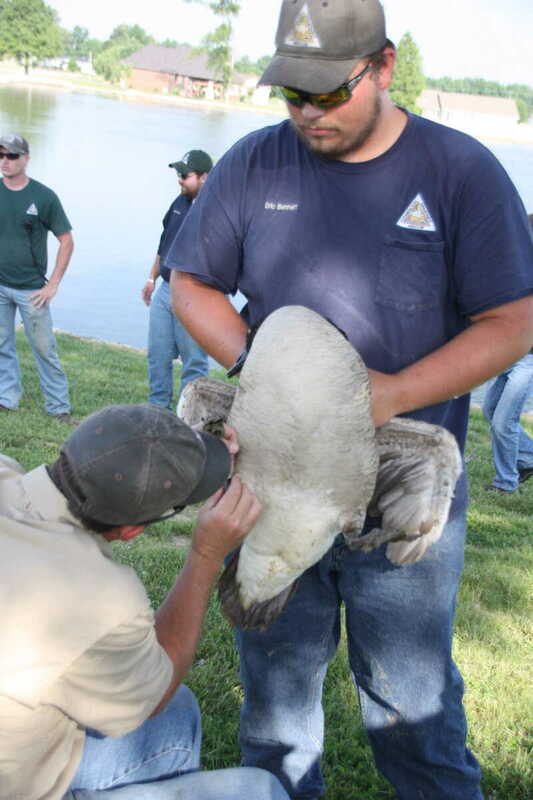 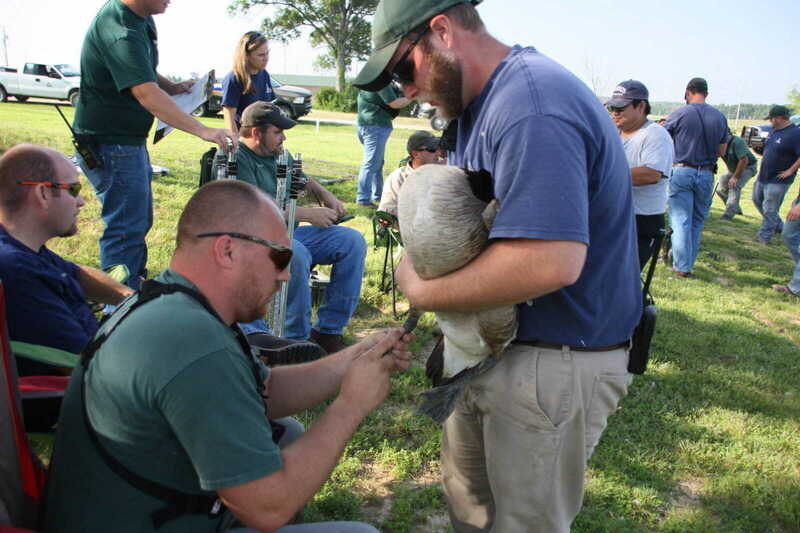 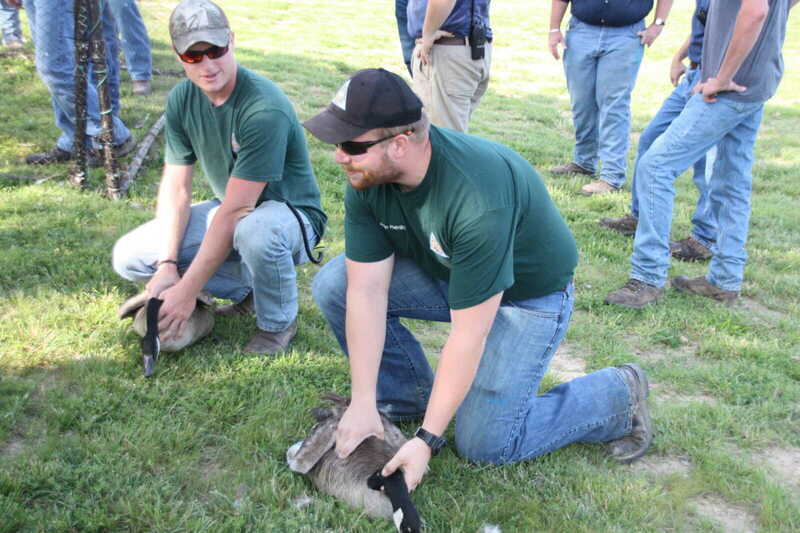 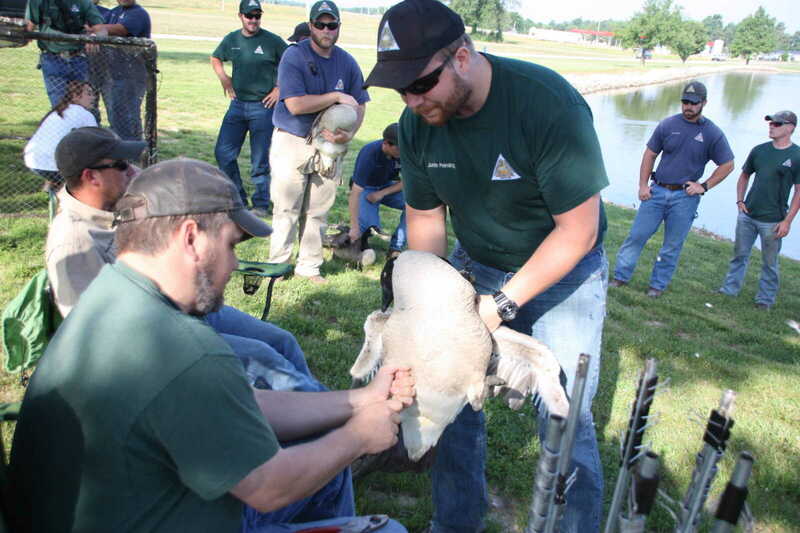 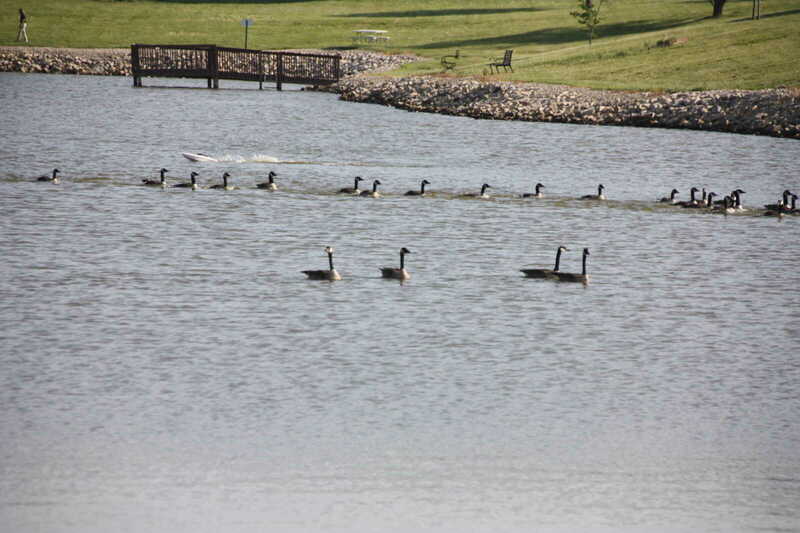 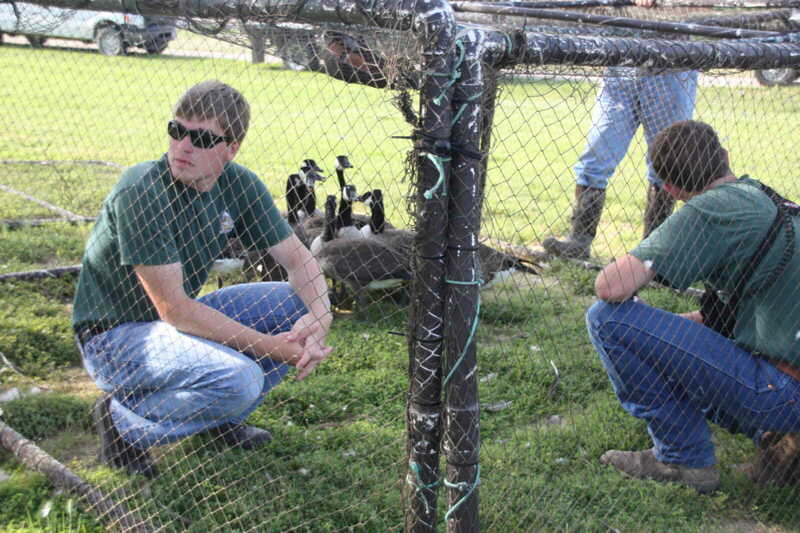 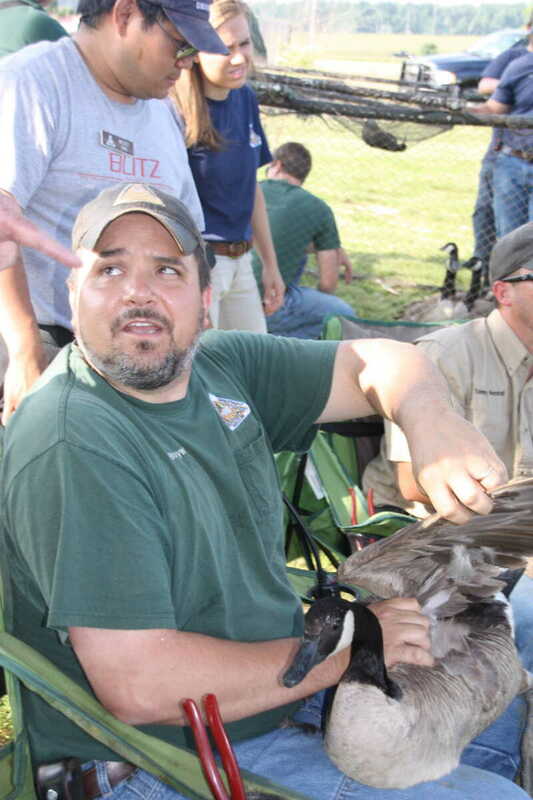 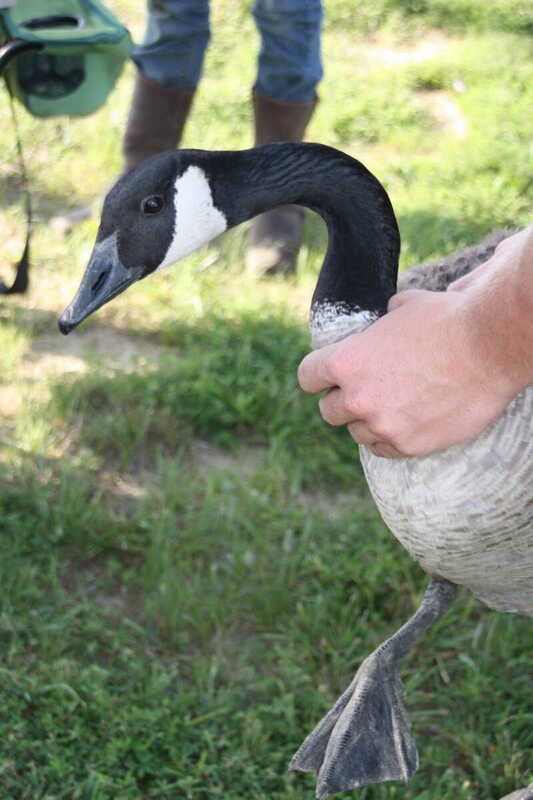 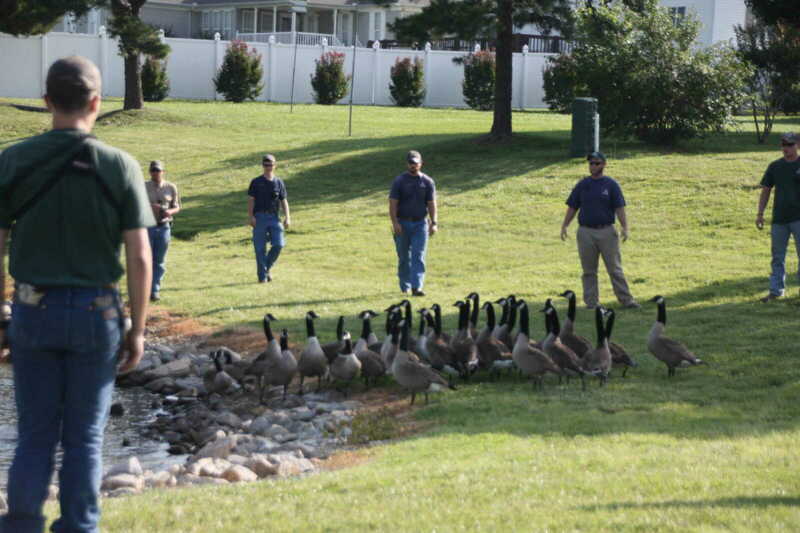 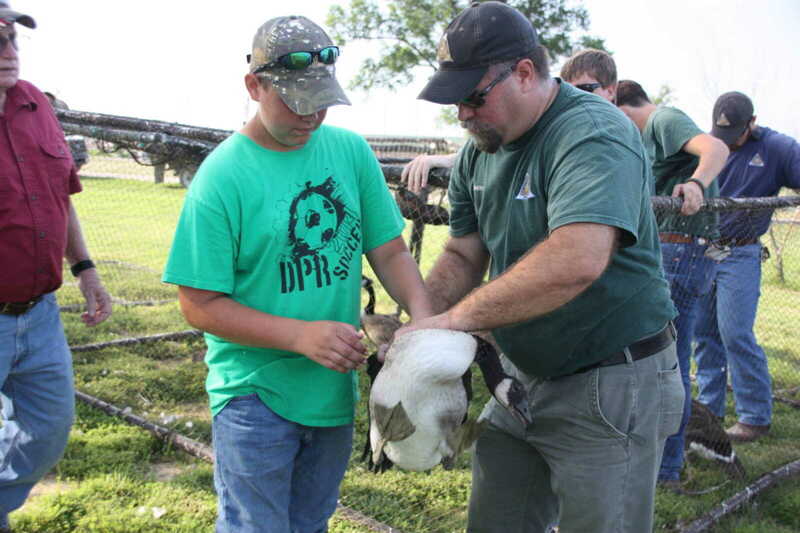 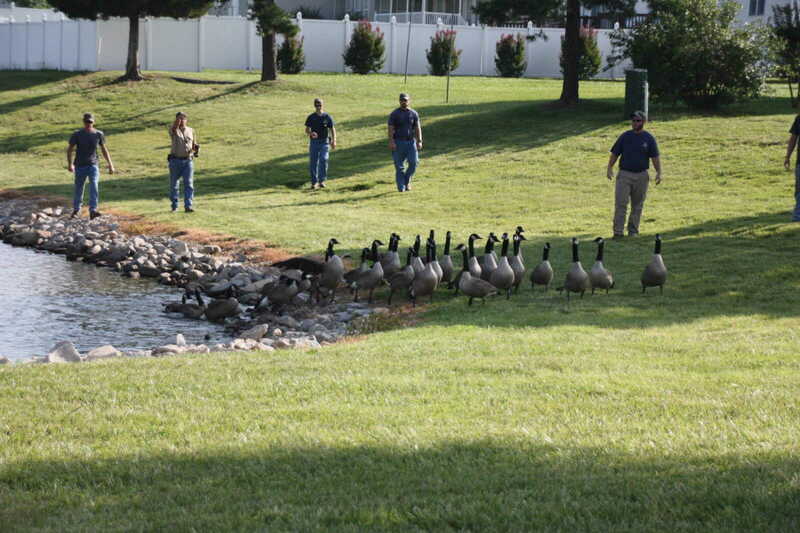 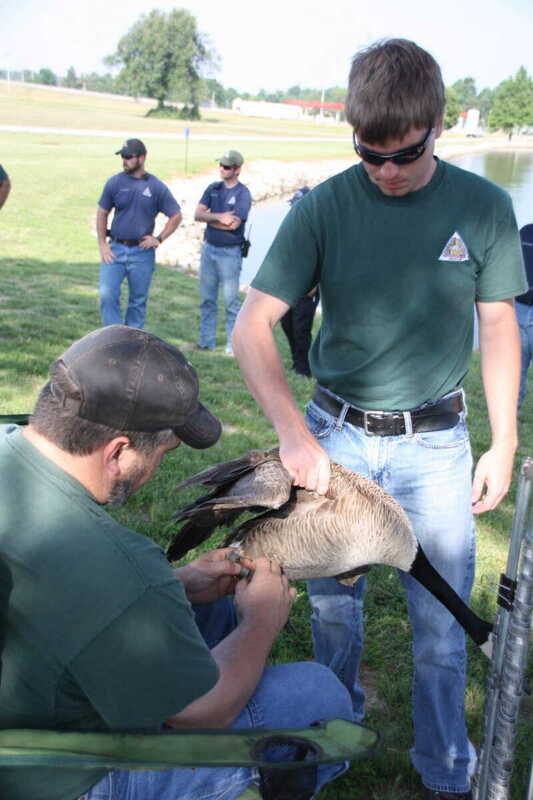 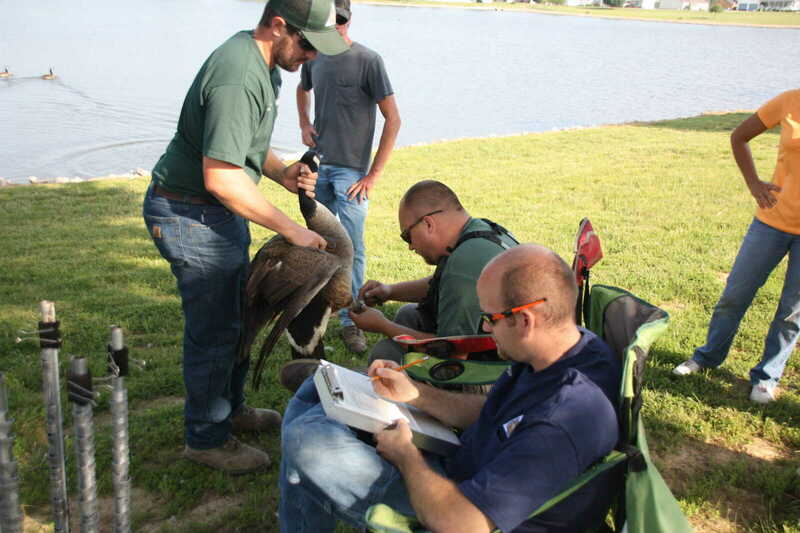 The second involved banding geese at Dexter's City Lake by the Police Department off Market St. A full story appears in the June 20 edition of The Daily Statesman.